Phoenix Wright Builds His Case! 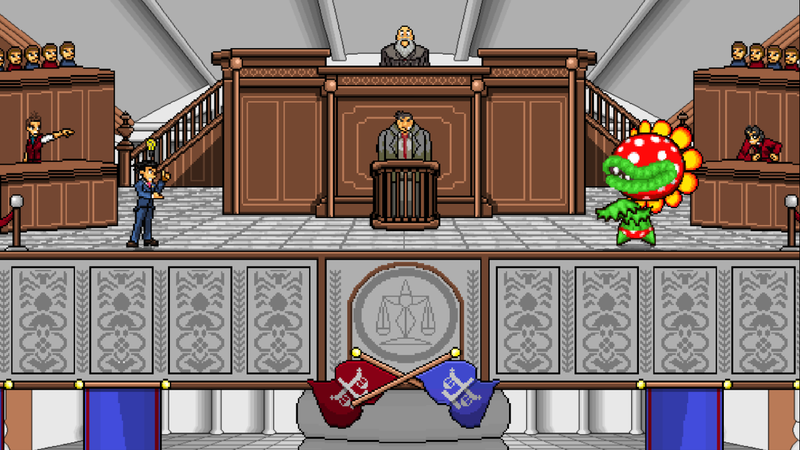 In v0.9.0, Phoenix's evidence gimmick is fairly bland. 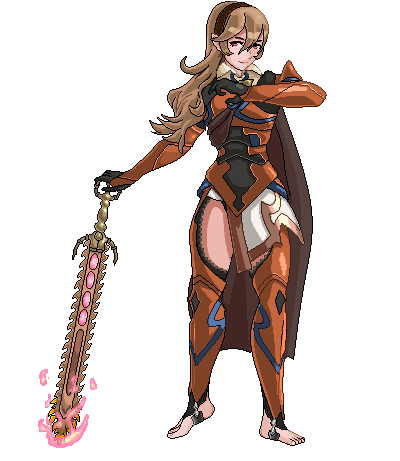 It does little to create an interesting fighting style, and fails to capture the essence of the character. The rest of his moveset followed suit, creating a boring and unviable character. As a special congratulations to the winner of Crusade's Super Smash Con 2016 tournament, we allowed him to pick any one character in gaming and receive a free artwork from the team! Check out the art from our new artists below! Tune in this Monday for news on a new alternate playstyle! Smash Con Footage and 0.9.1 News! We apologize for the delay. Read on for 0.9.1 News! Hello Crusade fans, today we have several announcements for you! First, the Smash Con footage is finally up! We ran into several technical difficulties and much of the footage was lost (file corruption and other tech issues). However, we were able to recover several matches from the SSBC 2016 Smash Con tournament, including finals and semifinals! We also got about 2 hours of friendly matches, which you can watch in the playlist below. Keep on reading for 0.9.1 news! Hello Crusade fans, Perfect Hell here. While originally intended to be livestreamed on twitch, we ran into several technical issues, so we had to upload it to Youtube instead. We greatly apologize to those who have been waiting for the trailer, and will make sure to prepare ourselves if such a situation was to happen again. Please, enjoy! Post-Smash Con! Congratulations to our Tournament Winners! Thank you to everyone who stopped by our booth this weekend! We had a great time meeting the fans and welcoming new players into our community! Our booth tournament was especially hype, shoutouts to our top contestants at Super Smash Con! That tournament footage will be available to the public on our Youtube soon, so stay tuned to see brand new gameplay of the current developer build! We've been hard at work polishing gameplay to make this the best feeling version yet and we can't wait to show you all what we've been working on! 0.9.1 news is on the way! Crusade at Smash Con 2016! 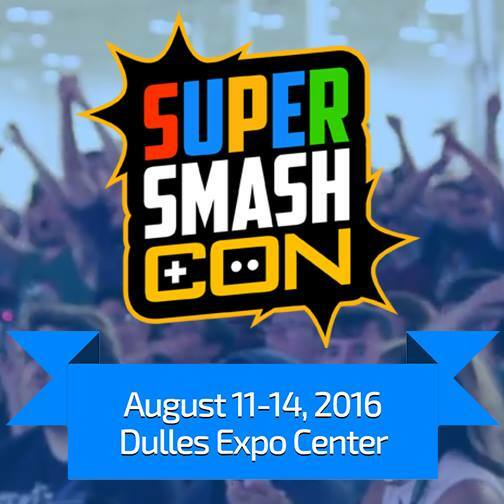 Excited for Super Smash Con 2016? We'll be there with a brand new playable demo of v0.9.1! Stop by our booth in the indie dev section to get an early look at what we've been up to! For those who can't attend, we'll be recording footage for your viewing! Expect more v0.9.1 news soon! I’ll Show You My Ultimate Power! Project SHADOW has finally been completed! 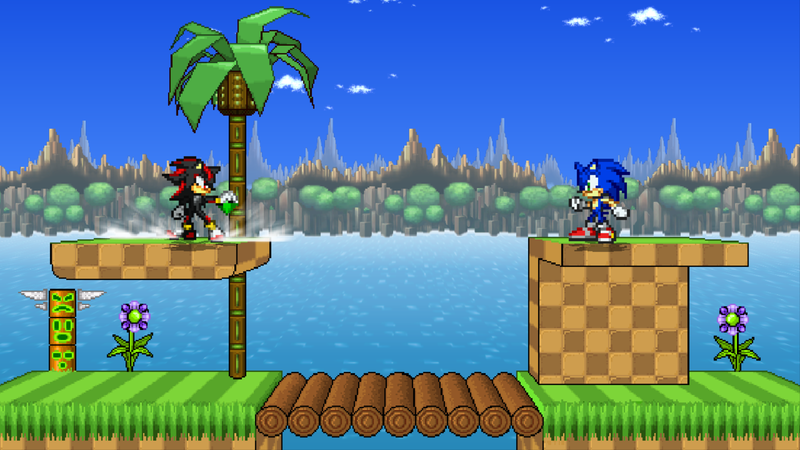 The Ultimate Life Form has reached new levels with a revamped moveset, revamped animations and true alternate palettes! Look out for his palettes in the footage to follow! Announcement: Booth and Resprite News! Play The Latest Version of Crusade Before Anyone Else At Lil-Con #3! Super Smash Bros. Crusade is making its Lil-Con debut, next weekend (April 30, 2016) in Western New York! If you can make the trip, we can't wait to see you there! We're back with a brand new controls setup interface! What new features can you find? Stay tuned, more v0.9.1 information is coming soon! 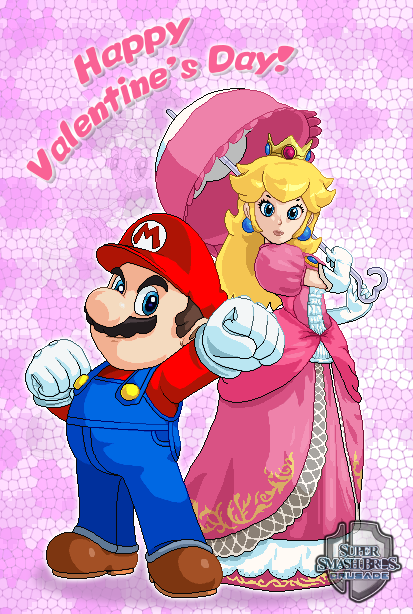 Valentine’s Day is way older than any franchise currently in Crusade; the two men known as “Saint Valentine” are known to have perished in 269 and 273 and the occasion has been associated with love ever since the dawn of the 15th century, preceding the creation of any form of videogame by about 550 years. Happy New Year! We're celebrating with a brand new character trailer! 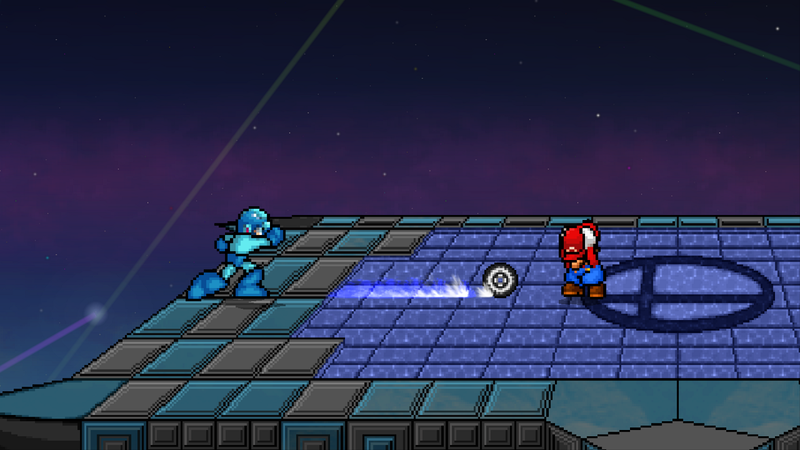 v0.9.1 is looking to be the most competitive-friendly version yet, and here to show off some combos, techniques and legal stages is Dr. Mario! Check out his trailer below! So what makes Dr. Mario unique from Mario? We've done quite a bit while keeping his moveset in tact! 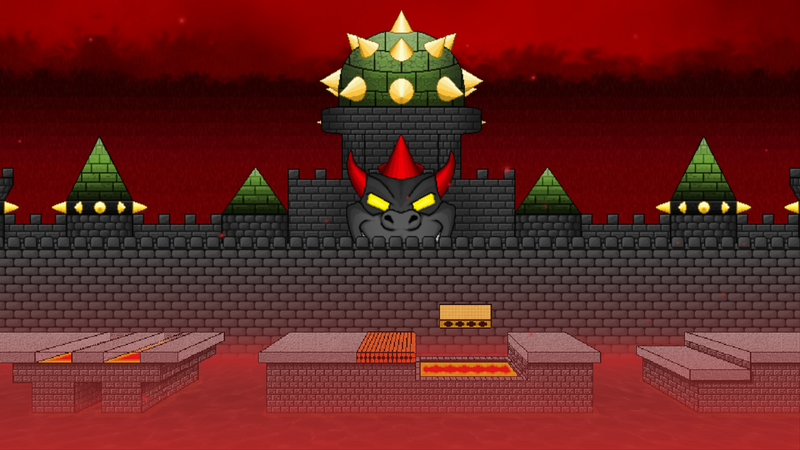 Bowser's Castle has received an overhaul! 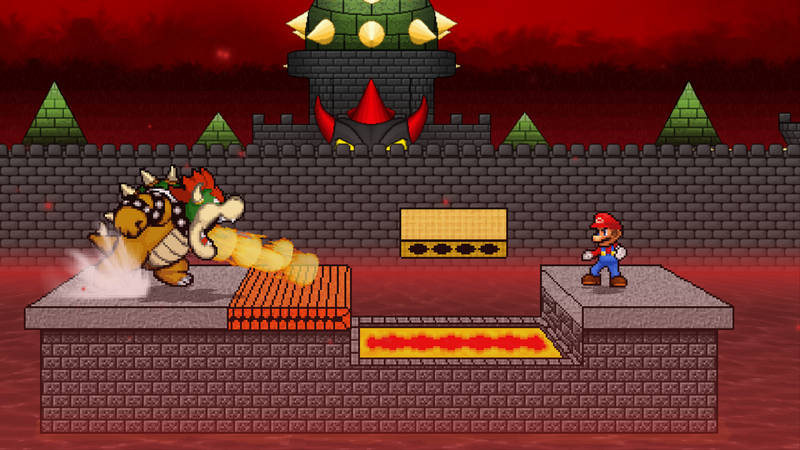 The stage now appears much more dynamic and sinister with all sorts of visual effects included! Knuckles brings his classic digging powers to Crusade! This new special move replaces his dated Neutral Special to really spice things up! The long-awaited version 0.9.0 download is now available! We have unfortunately been informed that one of our balancing team members, ThatGOSHDARNFox, has recently passed away. These types of things are never easy to cope with, and our deepest condolences go out to his family and friends. He was a dedicated worker as well as a great person, and he will not be forgotten. Hello Crusade fans! Thank you to everyone who was able to make it out to Super Smash Con and try the latest demo of Crusade! We will have pictures and footage for you to view uploaded soon.